When you turn your intention towards success, success will turn its intention towards you. The direction in which education leads a man will determine his future. Where you stand is not important, but the direction you are heading in is. Everyone knows the right way but few choose it. 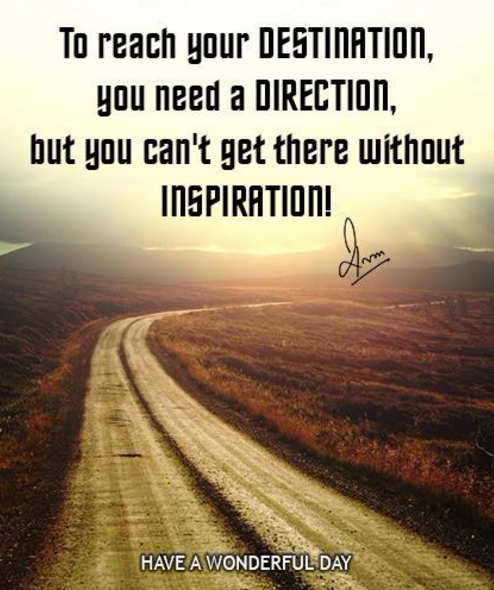 Direction means the course along which one travels to reach our destination. The four basic directions are north, south, east and west. Direction is very important for the sake of easy travelling. While travelling, people use maps and other aids, to find the direction to their destination. Direction finding aids come handy during travel by road, air or sea. Direction can be taken in another sense, too. When it comes to having a purpose in life, you need a direction. You need to know your aim clearly, so that you make efforts in that direction. Wayward or directionless people can never be successful in life, because they have no planning of their short-term and long-term goals. High achievers are people who have rigorous planning of long-term and short-term goals. 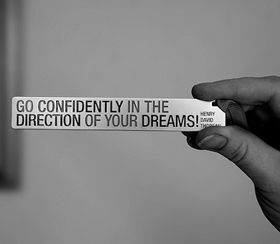 Quote anonymous, “Efforts and courage are not enough without purpose and direction.” You need to know the direction or path that leads to the attainment of your goal, vividly.